Ninaithale Inikkum – a romance drama and musical in Tamil released in 1979. Chandru is a lead singer in a music troop. They fly to Singapore for a program where he meets Sona a girl whom he falls in love with. But Sona behaves unpredictably, sometimes she reaches out to Chandru and at times she ignores him. What is the mystery behind her behavior? Was Chandru able to win her heart? is the rest of the plot. 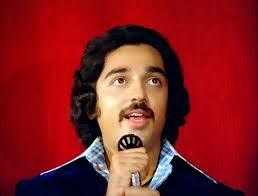 Kamal Haasan, Rajnikanth and Jayaprada in the lead roles, K. Balachander directing the film, MS Viswanathan and Kannadasan combo for the music and lyrics, Sujatha penning the story and screenplay, today it sounds like a dream combination and it would create a huge expectation among the audience. Such was the magic of Ninaithale Inikkum although released 34 years ago. The movie was different in many ways and got a cult status of its own. Kamal Haasan and Jayaprada had a lot of scope for acting, Rajnikanth known for his style and action, filled in for the full length comedy track and support role. The movie was a musical treat with some ever green foot tapping numbers. It stayed true to its claim of being a musical by having the only action fight sequence in the movie also been played as a song. The movie had a theatrical re-release recently. Overall the movie is a must watch for having such a star studded team and still staying up to the expectation. Kamal Hassan and Rajnikanth Sharing the screen space for the last time. Kamal and Jayaprada’s onscreen chemistry and Jayaprada’s changing hair dos in the movie adding to the mystery. The evergreen songs that was soul to the movie. 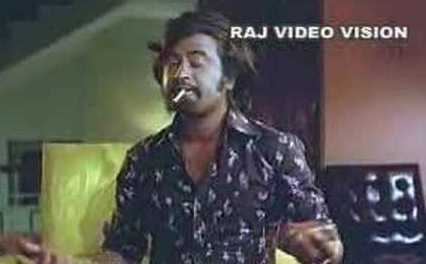 (1) Rajni having a bet for throwing the cigarette in the air and holding it in his mouth for ten consecutive times. 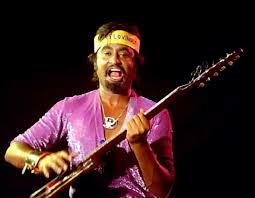 (2) Rajni trying to decode the address from the garbled message in the tape recorder. 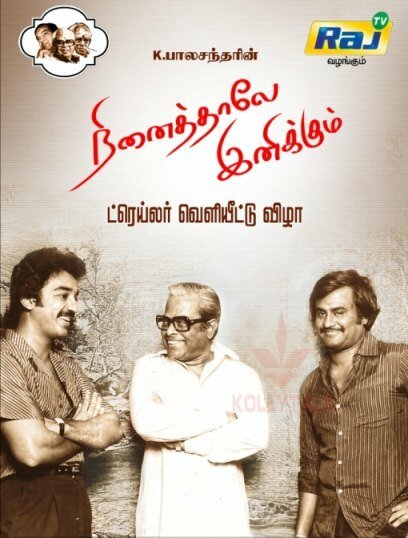 Wish someone is able to recreate the such a magic again… Till then this movie would be a sweet memory (Ninaithale Innikum)!